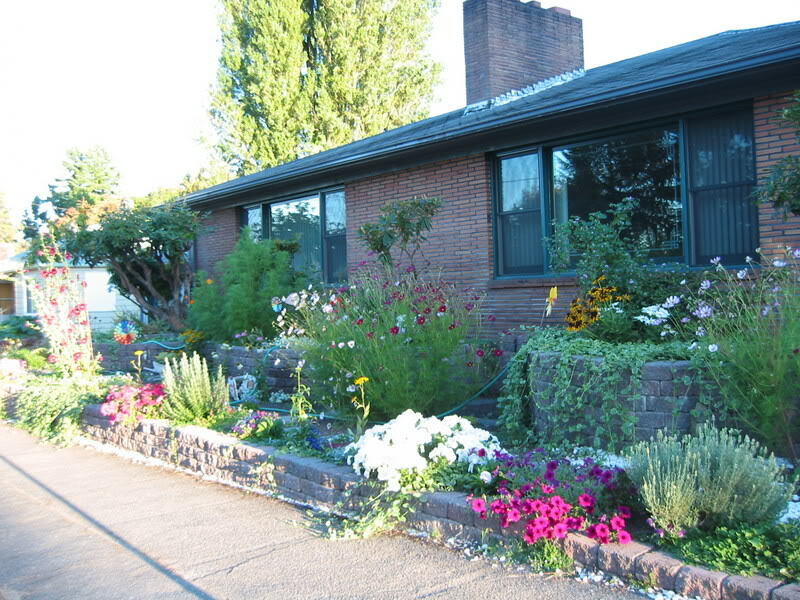 With the help of an old world craftsman, Marilynn began building OlympiaFurnishedHomes.com in 2001. Beginning with the double renovation of the duplex homes known as 507 - 17th Ave SE and 1702 Jefferson St SE, and continuing with the pro-active maintenance, structural refinement and attention to detail in furnishing of the other fine homes that are a part of OlympiaFurnishedHomes.com, Marilynn continues to grow and learn how best to care for the homes and for the comfort of her many privileged guests. Marilynn is "your best friend in Olympia"
I (Marilynn) am passionate about caring for my homes, and especially my tenants, who travel from all over the globe to experience Olympia and olympiafurnishedhomes.com. I am a world traveler without leaving home! My measure of success is in the heartfelt "thank you's" received almost daily from my tenants. There is no better feeling in the world than caring for people's needs and comfort. The attention to detail and service that I (and my dedicated helpers) project are returned full force with gratitude and respect.